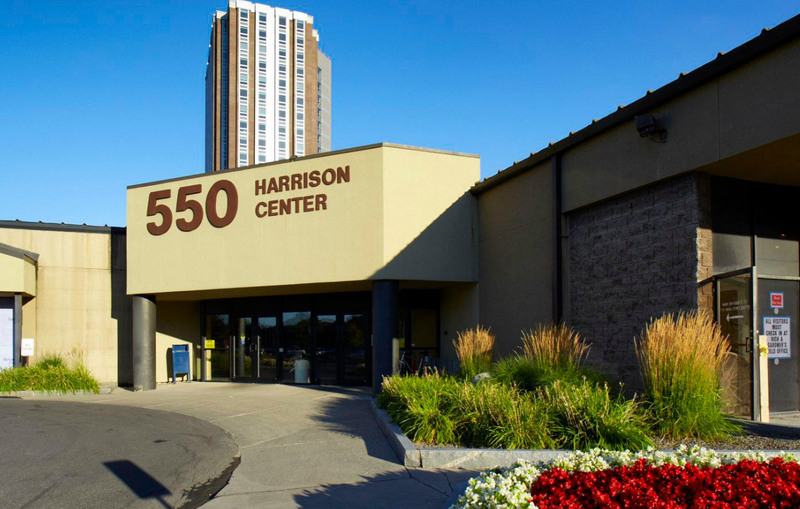 I recently had an MRI done at 550 Harrison Center in Syracuse. 550 Harrison Center. Photo by Sutton Real Estate Company. I’ve had several over the years as part of multiple follow-ups for a craniopharyngioma diagnosed in 1984. This latest one was for undiagnosed pain in the lower back/sacroiliac joint region. Fortunately, the MRI revealed no abnormalities, although the pain has not diminished. MRIs never bother me because I have grown so accustomed to receiving them. I try to get the earliest appointment possible, around 7 a.m., so that way I am half asleep when the X-ray technician straps me in, covers me with a white cotton blanket and leaves the room to take the pictures. Soon the machine begins moving and the noise starts. And I close my eyes, shutting out the fluorescent light and drifting off to sleep inside the white tube. I also like to imagine I am a NASA astronaut blasting off in a shuttle, heading to the International Space Station to deliver much-needed supplies. Before the MRI begins at 550 Harrison, you are handed a set of Upstate University Hospital scrubs, led to a small locker area and instructed to change into the medical attire. 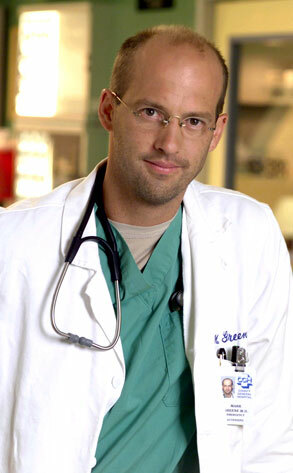 So before I come out of the changing room, I look at myself in the mirror and pretend I am Dr. Mark Greene (Anthony Edwards) from ER getting ready to start an overnight shift. Anthony Edwards. Photo by Paul Drinkwater/NBC. Yes, I suffer from an advanced case of Walter Mitty complex. The techs at the Harrison Center allow patients to pick music to listen to during the MRI. Before you step into the exam room, you are handed a laminated list of artists and you can choose who you want to listen to. The genres on the list include country, children’s music, world music, male artists, female artists, easy listening, classical, etc. I always select U2 because you can never go wrong with the Dublin quartet. My latest MRI playlist consisted of the following songs: Angel of Harlem, Still Haven’t Found What I’m Looking For, Walk On (Live), The Unforgettable Fire, With or Without You and Peace on Earth. 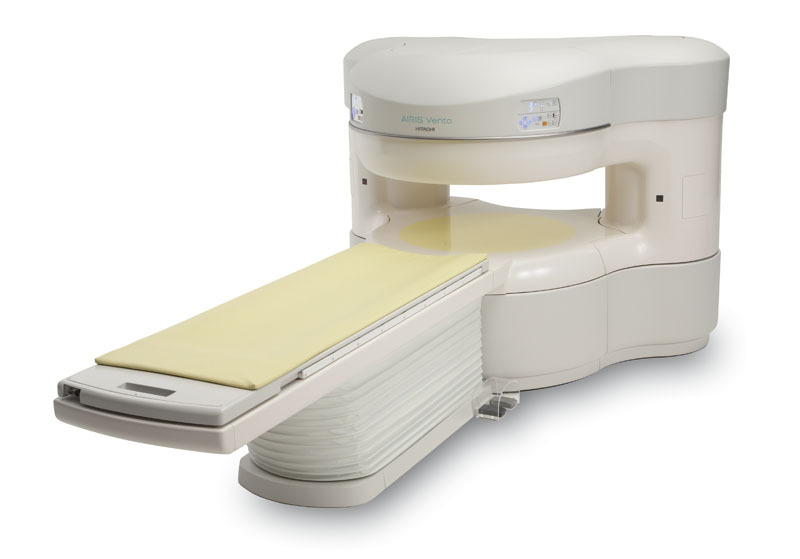 During my recent MRI I was instructed to lie down on the flatbed of the Hitachi open MRI unit. It was the first time I had experienced the open MRI version and I must confess I missed the narrow tube. I like the snug feeling of the space-shuttle-like machine. The tech, a thin middle-aged woman with dark brown hair and black-rimmed glasses, covered me with a blanket, tucking my arms in, and then left the room. A short time later the familiar wup-wup-wup sound started up, as did the music by U2; Bono and the boys did their best to compete with the grating sound of the machine, but they could not drown out the loud mechanical sound. The woman’s voice came over the intercom and she said, “OK, this round will be six minutes long. Just lie still.” I closed my eyes and tried to sleep. I was tired and would have preferred to remain locked in the MRI position for the rest of the day, listening to music and catching some ZZZs while the world carried on without me. And I realize the time spent confined in the MRI tube (or on the table for the open MRI) leads to serious reflection. You start thinking about your life and you pinpoint what is truly important. No matter what body part you have scanned, you are always afraid of the outcome, and you become weighted down with a foreboding sense. You anticipate the worst-case scenario, the discovery of a flaw in your body that will prove fatal. 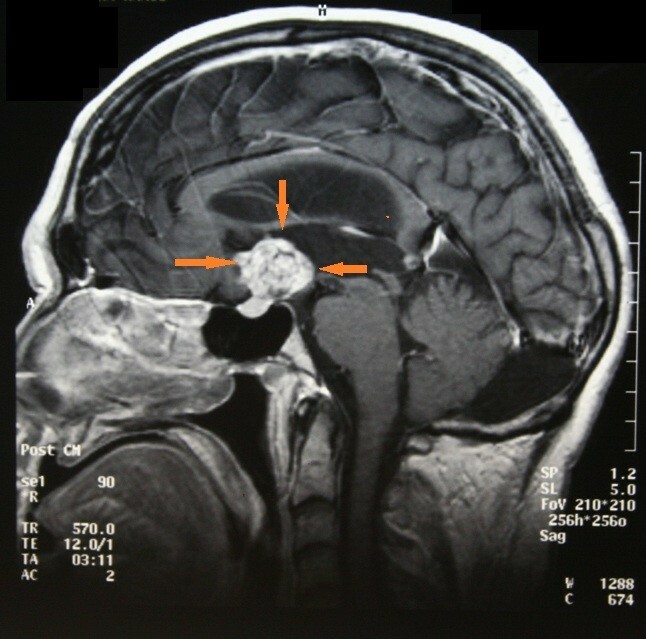 You think about how you will handle the news if the MRI shows a tumor or cancer. The “what ifs” penetrate your mind. What if it’s an inoperable brain tumor? What if it’s cancer and it has already spread from the lung to the liver? What if I only have six months to live? Of course these are morbid thoughts, but when you’re confined to the machine with your eyes closed and the wup-wup-wup is roaring in your head, you drift into a higher level of thought, one that reaches a profound plane, separated from the trivial concerns of everyday life. And your thoughts become tilted toward your health, your family and your faith. And in the peaceful white room you realize most of what you worry about in life is insignificant. Your thinking crystalizes. And you tell yourself what matters most is being healthy, living a decent, productive life and loving your family and friends. You tell yourself you will stop worrying about the small stuff. But after a few days, the old inconsequential concerns bubble to the surface. It can’t be helped. It’s human nature. But I know in my case, the next MRI appointment will give me time for meditation and offer another opportunity to reset my thinking. The next time, though, I will take a risk and listen to something other than U2. Wup-wup-wup.